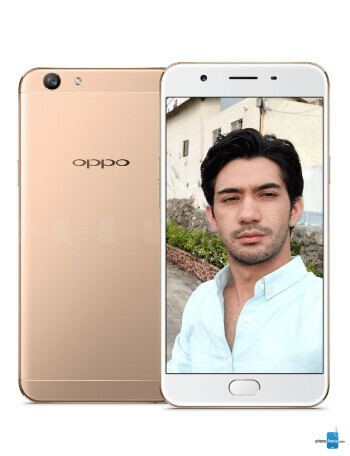 As was the case with the older F1, Oppo markets the F1s as "The Selfie Expert", and looking at the specs of the secondary camera on the front, it's easy to see why: the Oppo F1s integrates a 16MP selfie camera with a 1/3.1-inch sensor and an aperture of f/2.0. Selfie camera aside, the Oppo F1s specs are mid-range ones. The display, for one, is a 5.5-inch panel running at a rather modest resolution of 720 by 1280 pixels. The chipset of choice, the Mediatek MT6750 chipset, is another mid-range component, integrating a 1.5GHz octa-core ARM Cortex-A53 CPU. 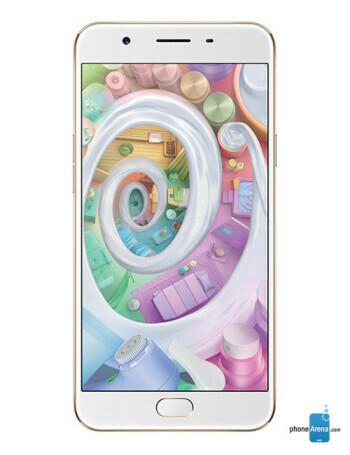 In the memory department, the Oppo F1s comes with 3GB of RAM and 32GB of integrated storage space. 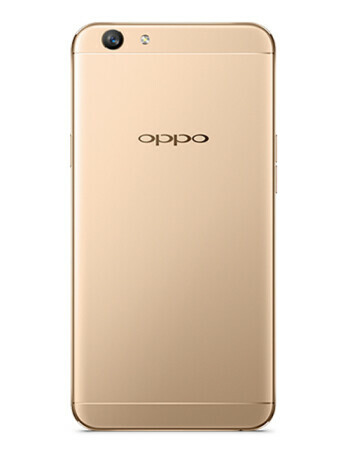 Other specs include a fingerprint reader embedded in the physical home button, dual-SIM and microSD compatibility via a triple-slot tray, as well as Android 5.1 Lollipop overlaid with Oppo's own Color OS 3.0.